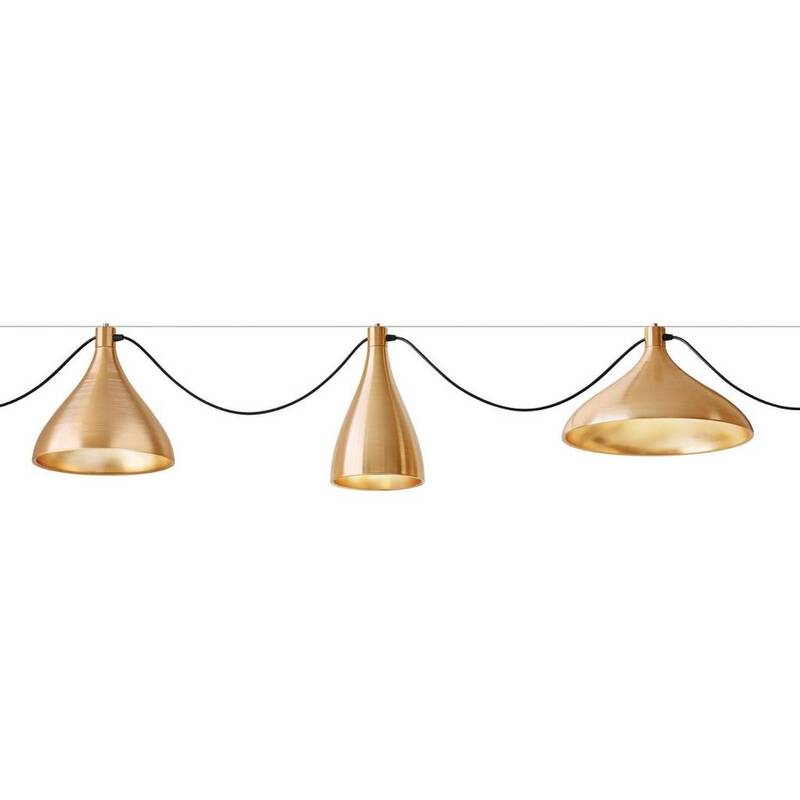 Elegant and infinitely flexible, Swell String is a modular LED lighting system designed to seamlessly blend the line between indoor and outdoor lighting. 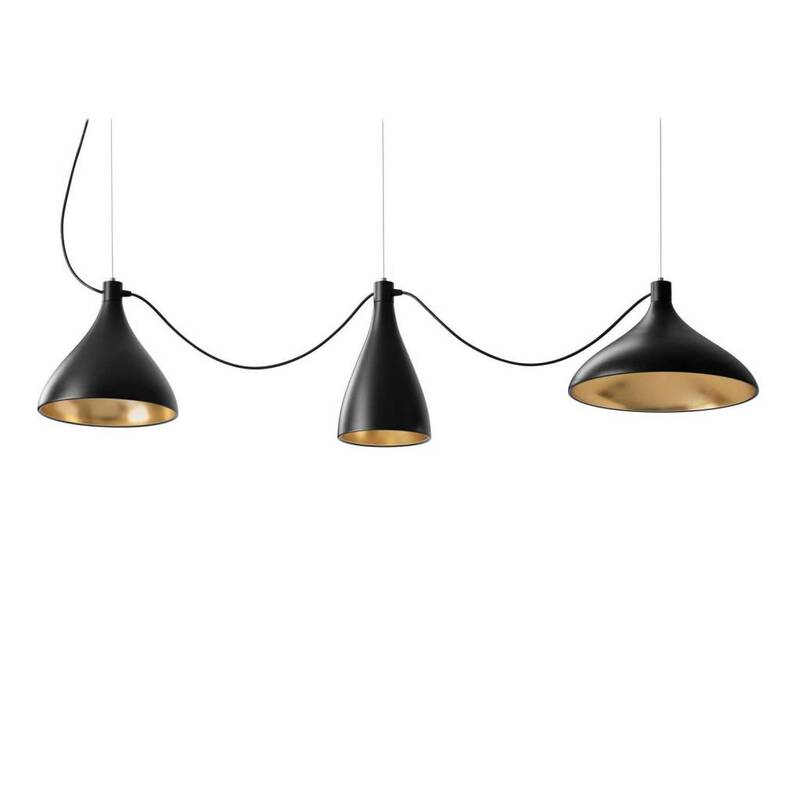 Swell String’s three shade design can be mixed and matched to create dynamic groupings. 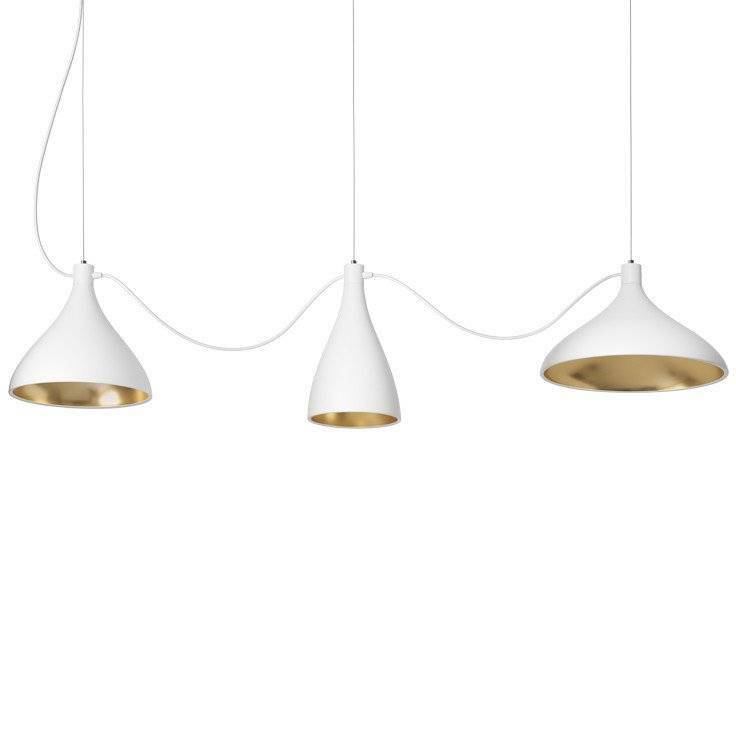 Swell String can be suspended both vertically and horizontally in configurations of up to (34) lamps from a single power source to perfectly complement residential, commercial, lounge and hospitality settings alike.